Inspiration Episode #6: 4 Tips for Starting from Ground Zero, and Celebrating 500k listens! In today's episode, I'm ecstatic to announce 500k unique listens! That's half of a million, if you didn't already pick up on that. I'm looking forward to the 1 million mark with all of you! I also discuss a few tips for starting from ground zero. Thank you for your support! 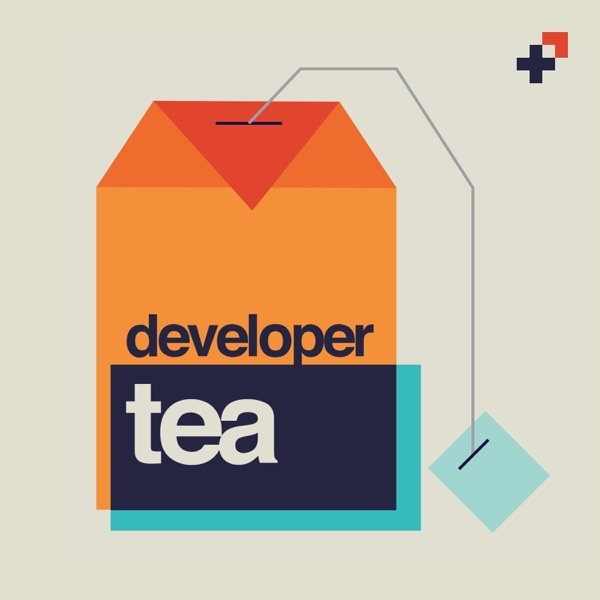 If you'd like to give back to Developer Tea, head over to http://developertea.com/donate - every donation is a huge help to making this show a reality 4 days a week!